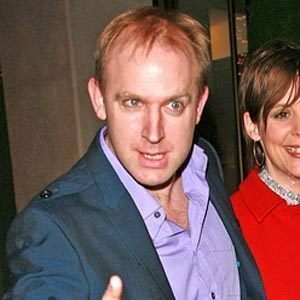 British comedian, actor, and writer best known for his role on BBC's Not Going Out. 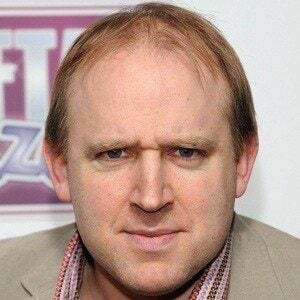 He won the award for best joke at the 2010 Edinburgh Fringe Festival and was a finalist in the 2013 series of Let's Dance for Comic Relief. He attended Epsom College and loved to play guitar, piano, and drums. 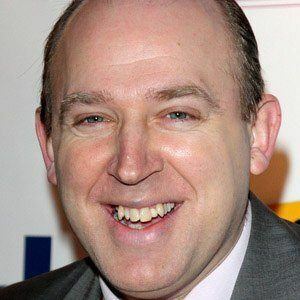 His show, The Tim Vine Fiasco, won him the Perrier newcomer award at the Edinburgh Festival Fringe in 1995. He broke a Guinness World Record in 2004 by telling 499 jokes within one hour. He has an older brother, Jeremy Vine, who is an author, journalist, and presenter on BBC news. He also has a sister named Sonya. He was a celebrity participant on Who Wants to Be a Millionaire? presented by Chris Tarrant.